Microsoft Access Training in Peterborough, Cambridgeshire and UK-wide Microsoft Access onsite training. We offer three Microsoft Access training courses, suitable for beginners, experienced users and developers. Access is one of the regular scheduled computer training courses, held at our Peterborough training centre, and we can also organise in-house Access training anywhere in the UK. Our Introduction to Access course assumes no prior knowledge of the program and gives a thorough grounding in how Access works and the function of each of its key environments. 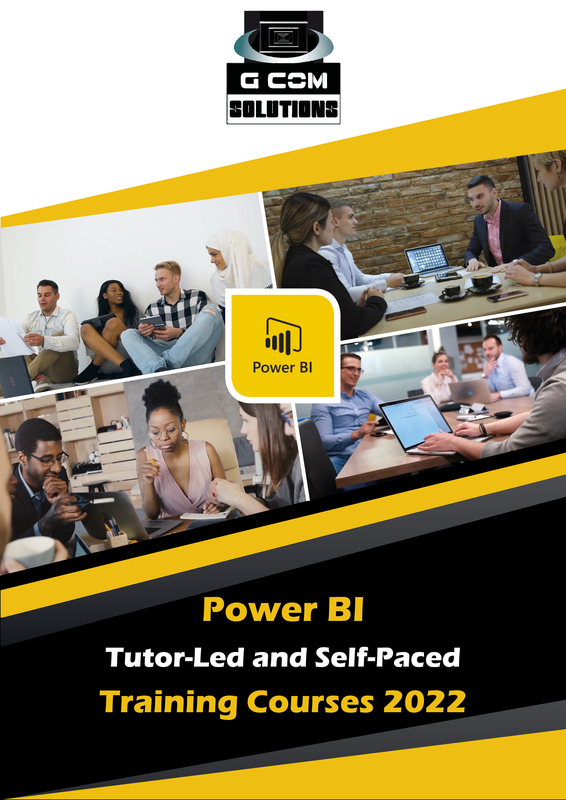 Our Access Intermediate course is suitable for those with prior experience and covers: ‐ database relationships; ‐ working with tables; ‐ working with queries; ‐ working with forms; and ‐ working with reports. Our Advanced Access course includes such topics as the creation of interactive forms, replication, security and the creation of macros. Our Access programming course concentrates on the creation of modules. It shows users how to use Visual Basic for Applications (VBA) to control and manipulate the objects and data in their database solutions. Microsft Access is one of the key components of MS Office and is a powerful relational database application. It allows developers to produce sophisticated database management solutions. We can offer you customised on-site training on Access wherever you are in the UK. The fee for running in-house Microsoft Access courses in Colchester is £795, per day. The cost for running customized Microsoft Access courses in Luton is £795, per day. Our fee for delivering customized Microsoft Access training in Tyneside is £795, per day. The charge for running customized Microsoft Access training in Liverpool is £795, per day. Our price for delivering on-site Microsoft Access courses in Medway Towns is £795, per day. The fee for running customized Microsoft Access training in Doncaster is £795, per day. The fee for running customized Microsoft Access training in Exeter is £795, per day. Our charge for delivering on-site Microsoft Access courses in Farnborough/Aldershot is £795, per day. The charge for running customized Microsoft Access training in Greater Manchester is £795, per day. Our charge for delivering Microsoft Access courses in Chesterfield is £795, per day. Our price for supplying on-site Microsoft Access courses in Reading is £795, per day. Our price for delivering on-site Microsoft Access courses in Blackpool is £795, per day. Our fee for delivering in-house Microsoft Access courses in High Wycombe is £795, per day. The charge for running Microsoft Access courses in Chelmsford is £795, per day. The fee for running on-site Microsoft Access training in Edinburgh is £895, per day. Our price for delivering in-house Microsoft Access courses in Oxford is £795, per day. Our price for running on-site Microsoft Access training in The West Midlands is £695, per day. The fee for running on-site Microsoft Access training in Telford is £695, per day. The cost of supplying on-site Microsoft Access courses in Accrington/Rossendale is £795, per day. Our charge for supplying Microsoft Access courses in Sunderland is £795, per day. Our price for supplying in-house Microsoft Access courses in Derby is £695, per day. Our price for delivering customized Microsoft Access courses in Basingstoke is £795, per day. Our price for delivering customized Microsoft Access courses in Eastbourne is £795, per day. 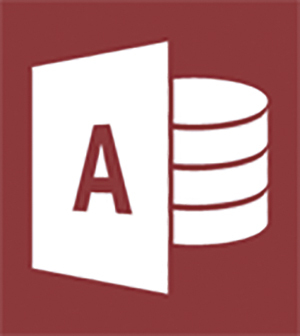 Our fee for delivering on-site Microsoft Access training in Northampton is £795, per day. The fee for running customized Microsoft Access training in Ireland is £895, per day. The charge for running in-house Microsoft Access courses in Preston is £795, per day. Our price for running Microsoft Access courses in Sheffield is £795, per day. Our price for running customized Microsoft Access training in Plymouth is £795, per day. Our price for supplying in-house Microsoft Access courses in Slough is £795, per day. Our charge for supplying on-site Microsoft Access training in Newport is £795, per day. The fee for running customized Microsoft Access courses in Torquay is £795, per day. Our price for delivering customized Microsoft Access courses in Burnley is £795, per day. Our fee for delivering customized Microsoft Access courses in Ipswich is £795, per day. The fee for running on-site Microsoft Access training in West Yorkshire is £695, per day. Our price for supplying Microsoft Access courses in Dundee is £895, per day. Our fee for delivering customized Microsoft Access courses in Cardiff is £795, per day. Our fee for delivering Microsoft Access courses in Bristol is £795, per day. The fee for running customized Microsoft Access training in Norwich is £695, per day. Our charge for supplying on-site Microsoft Access courses in Birkenhead is £795, per day. Our charge for delivering customized Microsoft Access courses in Coventry is £695, per day. Our fee for delivering on-site Microsoft Access courses in Warrington is £795, per day. Our price for delivering in-house Microsoft Access courses in Mansfield is £795, per day. The fee for running on-site Microsoft Access courses in Greater Glasgow is £895, per day. The charge for running customized Microsoft Access courses in Lincoln is £695, per day. Our charge for delivering customized Microsoft Access training in Wigan is £795, per day. The cost for running in-house Microsoft Access courses in Poole is £795, per day. The fee for running on-site Microsoft Access courses in Worcester is £795, per day. The charge for running customized Microsoft Access courses in Stoke-on-Trent is £695, per day. Our charge for supplying on-site Microsoft Access courses in Maidstone is £795, per day. Our price for running customized Microsoft Access training in Nottingham is £695, per day. Our price for supplying Microsoft Access courses in Basildon is £795, per day. The cost for running customized Microsoft Access courses in Hastings is £795, per day. Our charge for delivering customized Microsoft Access courses in Swindon is £795, per day. Our price for delivering customized Microsoft Access training in Brighton and Hove is £795, per day. The cost of supplying Microsoft Access courses in Cheltenham is £795, per day. Our price for running on-site Microsoft Access courses in Teesside is £795, per day. Our price for supplying customized Microsoft Access training in Cambridge is £695, per day. The charge for running customized Microsoft Access courses in Thanet is £795, per day. The charge for running customized Microsoft Access courses in Birmingham is £695, per day. The cost of supplying on-site Microsoft Access courses in Grimsby is £795, per day. The cost of supplying on-site Microsoft Access courses in Burton-upon-Trent is £795, per day. Our price for supplying on-site Microsoft Access courses in Greater London is £795, per day. The cost of supplying customized Microsoft Access courses in Crawley is £795, per day. The fee for running in-house Microsoft Access courses in York is £795, per day. Our charge for supplying customized Microsoft Access training in Leicester is £695, per day. Our fee for delivering customized Microsoft Access training in Southend-on-Sea is £795, per day. The cost of supplying in-house Microsoft Access courses in South Hampshire is £795, per day. The cost for running customized Microsoft Access training in Bedford is £795, per day. Our fee for delivering Microsoft Access courses in Barnsley is £795, per day. Our price for delivering in-house Microsoft Access courses in Blackburn is £795, per day. Our price for running Microsoft Access courses in Gloucester is £795, per day. Our charge for supplying customized Microsoft Access training in Bournemouth is £795, per day. Our price for supplying customized Microsoft Access training in Aberdeen is £895, per day. The fee for running on-site Microsoft Access courses in Peterborough is £695, per day. Our price for running customized Microsoft Access courses in Milton Keynes is £695, per day. The cost for running customized Microsoft Access courses in Kingston upon Hull is £795, per day. Our price for running Microsoft Access courses in Swansea is £795, per day. Our charge for supplying on-site Microsoft Access training in Belfast is £895, per day.